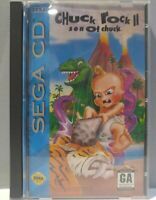 Chuck Rock II: Son of Chuck (Sega Genesis, 1993) Cart Cleaned Tested Working. 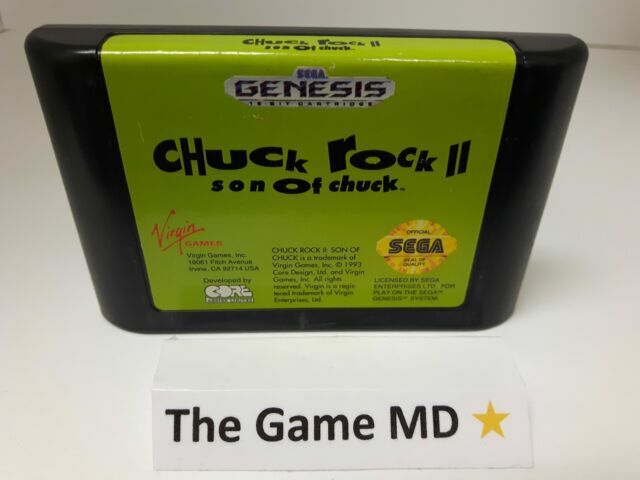 Even after belly-bumping through his 1992 adventure for Genesis and SNES, life doesn't get any easier for Chuck Rock. It seems his archrival, Brick Jagger, has kidnapped him, and no one can save him except his own crazy, club-swinging, six-month old son, Chuck Junior. The Son of Chuck doesn't have the belly his dad does, so he has to rely on his club to bonk the baddies aside. The club can also be used to knock through piles of rocks, some of which may contain baby bottle power-ups that let Junior recover some lost health. The son makes friends at least as easily as the dad, and friendly animals sometimes appear to give Chuck Junior rides across tricky terrain..
Chuck Rock 2. We`ll BLOW YOU AWAY! Tornado Alley Video. 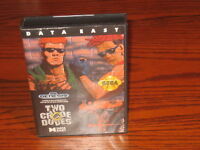 Pay a maximum of US $15.95 shipping on all eligible items from tornadoalleyvideo79065. I've always loved this game. I had it when I was a kid and I had to buy it again now. Can't wait to sit down and beat it again! My girlfriend used to love this game as a kid, and now I've been playing it with her. Not too bad. 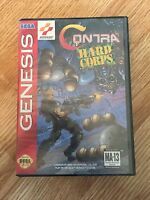 It is a MUCH BETTER game than the first one, so if you have a choice between this game and the Original Chuck Rock, go with this one.